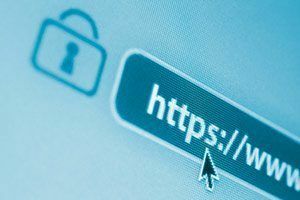 Last year Google announced that they encourage webmasters to encrypt their websites with SSL, and they even state it is a ranking signal. Many thought following this advice would give their sites a ranking boost, but this is actually not yet the case, as the effect is probably so small it is impossible to measure between the hundreds of other ranking signals.. Still though, security is never a bad thing, and the fact that Google mentioned it explicitly would suggest it could get a larger ranking advantage in the near future, similar to what is happening with mobile-friendely sites. So, what can you do to make the switch with your Joomla site? Of course you should first set-up an SSL-certificate. The easiest is often to ask your host to set it up for a small (yearly) fee, though more advanced and secure certificates can become more costly. By the way, lately some hosts started offering free Let's Encrypt SSL certificates, like Siteground does. All resources should be HTTPS: no Mixed-content! Note that this option will always convert EVERY URL it encounters, always. It will not check whether this breaks functionality or not. Also, it can will convert your outgoing links, and make them point to the SSL version of the remote site, which can be less desirable. Still though, it might be wise to use it. Any non-SSL element on the page will throw an insecure warning to the user browsing, and it will make them feel more unsecure then a standard non-SSL site would.... Also any internal links you created (including redirects in the Redirect Component or in .htaccess) should have relative paths. If you have created URL's with absolute paths they will still be picked up by the 301 redirects you created, but is is better to avoid these. It tells you on which pages the issue arose and which code is reponsible for the problems. I highly recommend this tool (I use the Pro-version myself), see my review here. 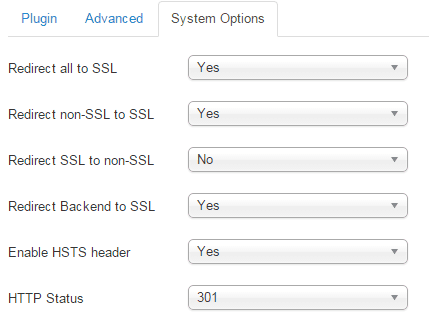 In most cases, your canonical URL's will be created from the site root, so they will be nicely changed for you to SSL. However, if you manually created canonocal URL's with absolute paths, make sure to check them. I had one site where I had set a few in SH404SEF and in Hikashop products that I had to update. Missing these might have serious consequences for rankings, so check them. I also use the Firefox plugin SEO Doctor to check that my pages are indexable or not. Incorrect URL's will be spotted by the plugin. Check that your robots.txt and .htaccess files do not not contain non-SSL links. Maybe your robots.txt file has a link to your sitemap. In .htaccess, maybe you created custom redirects to absolute URL's. Check these. Check your sitemap files. If you use an extension like OSmap or Jsitemap, the links will probably be automatically updated to the HTTPS version, but if you use a sitemap generated manually or by an online sitemap generator, you need to recreate it, or simply update it in a code-editor, replacing HTTP by HTTPS. You will have to repeat the whole process that you earlier did for the non-SSL version again, like setting geographic preferences and preferred domain, etc. Very important however: re-submit your new sitemaps. Especially doing this will ensure swift updating of the Google index. Moz even suggests leaving the old sitemaps i place for a while next to the new sitemaps so that the old links will be found as 301-redirected ones, but I should think that should not be really necessary (but it sure won't hurt either). Also Moz suggests to use the Fetch and Render function in Webmaster Tools to ensure Google can properly crawl and render your site (it also let's you request re-indexing of the site, which should help Google to swiftly update the index). Your social share links may not be able to reflect the count-status of the HTTP site anymore. It differs a bit per channel which one will pick up the old counts and which one not. Facebook, Google+ and Linked should be fine, but Twitter and Pinterest start over. Note that there are techniques to retrieve the old counts, but this goes beyond the scope of this blogpost. If you use a CDN, also make sure the CDN side of things works correctly. KeyCDN has a nice tutorial for this that explains the whole process, also applicable to non-KeyCDN users. 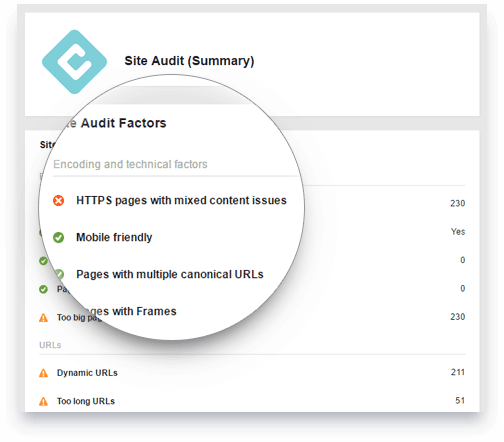 And finally, manually monitor and review your site. Your site could have specific issues that need to be sorted. 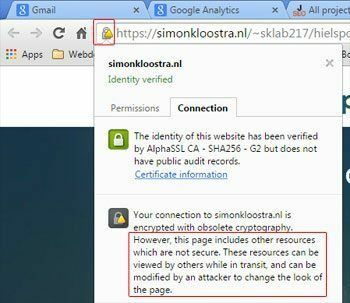 Just to be sure, run some automated checks on the validity of your SSL-installation. You can use sites like www.whynopadlock.com and www.sslshopper.com for this.